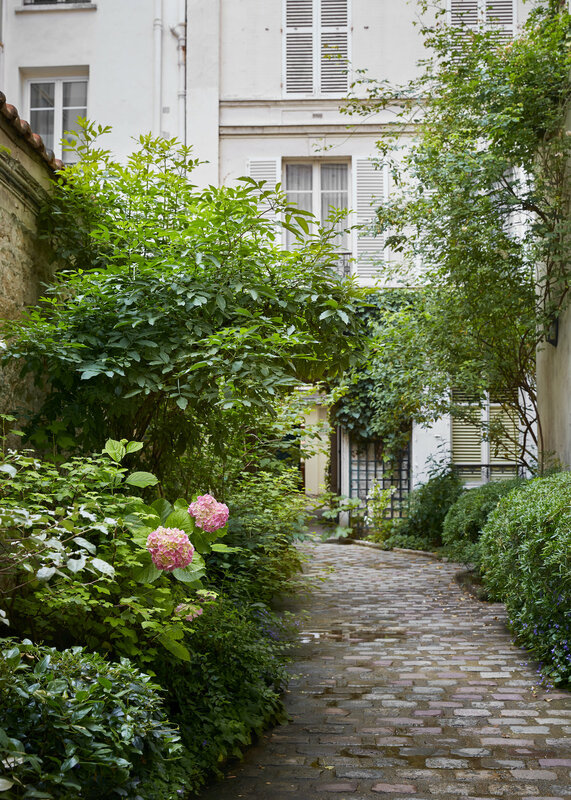 For several weeks each year I offer a select series of cooking classes in my Paris garden apartment located on the charming Rue du Bac, on the Left Bank. The carefully restored 1850s atelier is designed for cooking and appreciation of the gastronomic bounty of Paris. 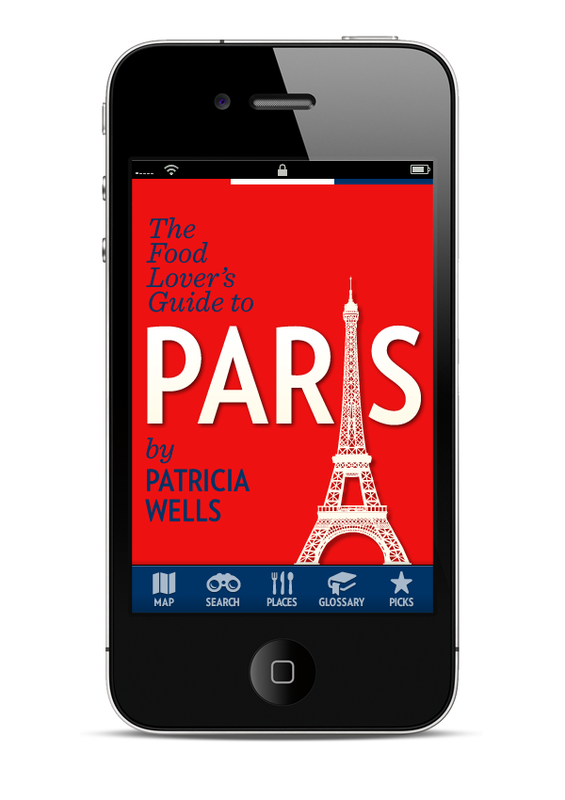 This five-day movable feast in a comfortable, English-language environment, is designed to bring students into my private Parisian food world. Students cook with the best seasonal produce, fish, poultry, meats, cheese and breads to be found in the Paris markets. The week long program offers four daytime cooking classes followed by a multi-course shared meal that includes plenty of discussion (and tasting) of spectacular French cheeses and wine. Each day’s program offers something different, and in addition to the recipe instruction, we discuss cooking techniques, kitchen design and organization, give an insider's look into Paris’s markets and boutiques, indulge in wine and oil tastings, make a visit to a master baker, and dine in one of the city’s top restaurants. All instruction is in English. Recipes are geared to the home cook, but are suitable for both the novice as well as experienced cooks seeking more challenges. Guests are supplied with personalized embroidered aprons as well as detailed recipe booklets that include some 50 cherished recipes, both for students to take back home with them. The class is limited to 8 participants. The week begins with class on Monday morning and ends after lunch on Friday. As well as the hands-on cooking classes and lunch, students participate in an olive oil tasting, a bakery visit, a private wine tasting, a market tour, and a Michelin three-star lunch. MONDAY MORNING: Hands-on cooking class, followed by lunch. TUESDAY MORNING: Hands-on cooking class, followed by lunch. WEDNESDAY MORNING: Tour of the famed President Wilson market, followed by a sumptuous lunch at a Michelin three-star restaurant. Note that there will be some walking involved, though not more than 15 minutes. We can accommodate two companions (a spouse, a significant other, a friend, a relative, who is traveling with the student). Each companion is invited to attend the Wednesday market tour followed by a Michelin three-star lunch. This is a first-come, first-served option and the fee for each companion is $500.